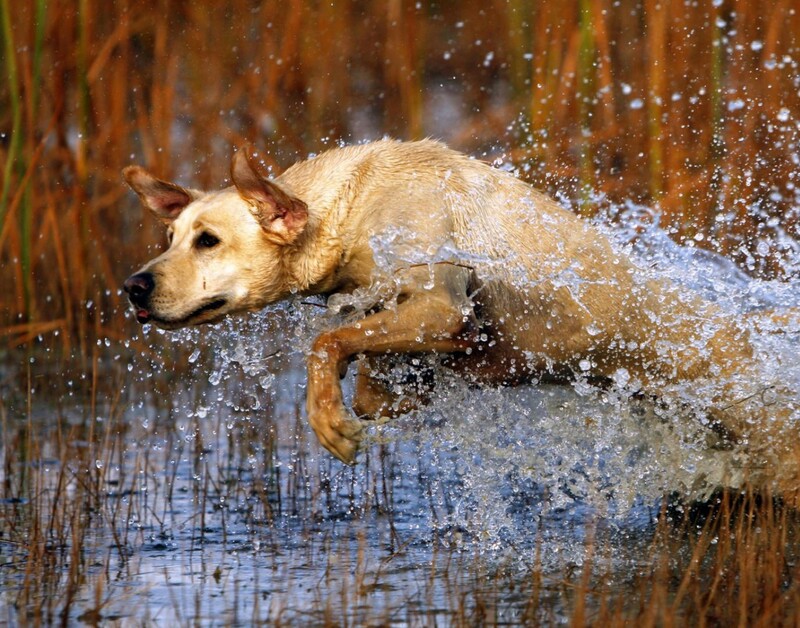 Gun Dog Training Overview: Gun Dog Training lasts approximately 3 months. 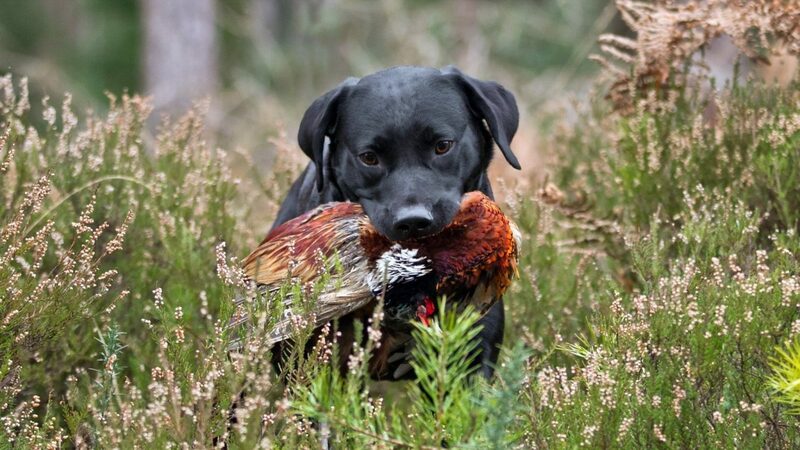 During this program, we will bring out the best in your dog/hunting partner. 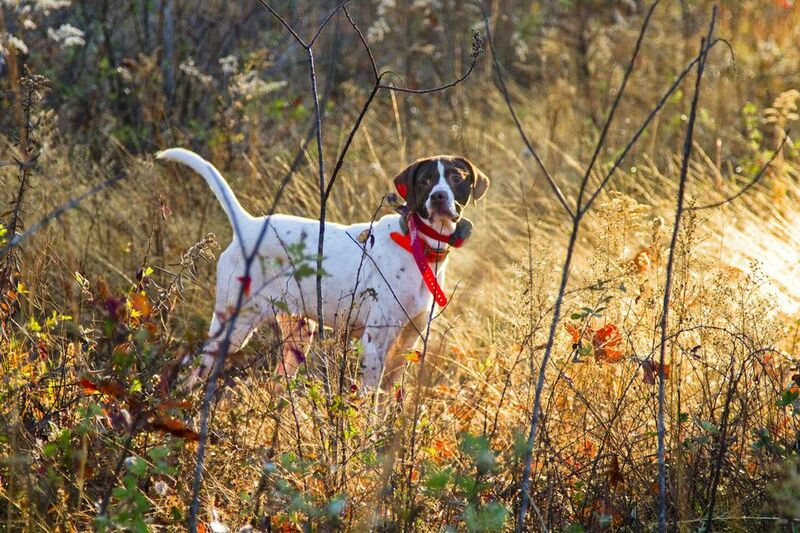 We all know that a good dog is what makes for a great hunt. The first month of this program is used as an evaluation period to test the drive and natural ability of the dog. We will introduce the dog to birds and gunfire, while beginning with on-leash training. 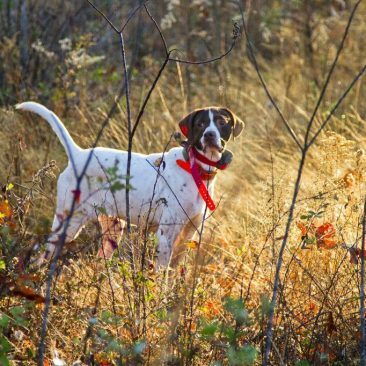 After the first month of training, we determine whether or not your dog has the qualities necessary to serve as a reliable gun dog. If the dog fails in that portion of training, you will still have the option of continuing with his or her obedience training. If they are accepted into our gun dog program, we guarantee that by the end of the third month your dog will be hunt ready. Your dog will be fully off leash obedient and collar-conditioned for "here, heel, sit, stay, down, fetch and steady" and will deliver to hand. 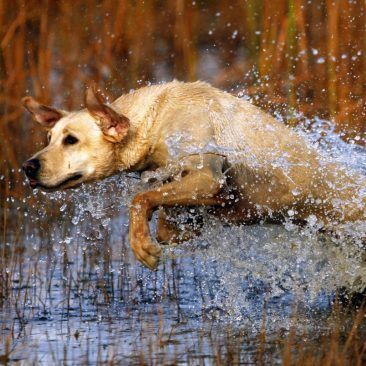 You will have a dog that is ready for the dove field or the duck blind. Southern Tradition Kennels will warranty the training on your dog. 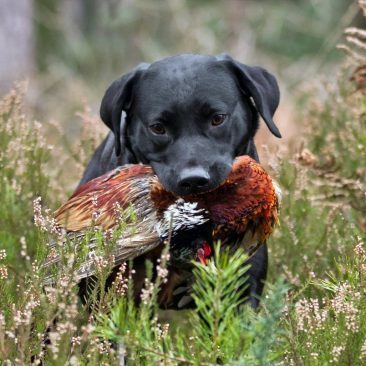 If you do not feel your dog is hunt ready by the end of the third month Southern Tradition Kennels will absorb the additional boarding and training cost necessary to achieve the desired level of training.